The SCR procedures online manual is designed to be used by smaller practices of accountants and auditors. Volume 1 deals with preparing and reporting on the accounts of typical small companies and audit compliance procedures. Volumes 2 and 3 cover the accounts and audit of specialised clients. Subscribers can download documents on demand throughout their subscription. 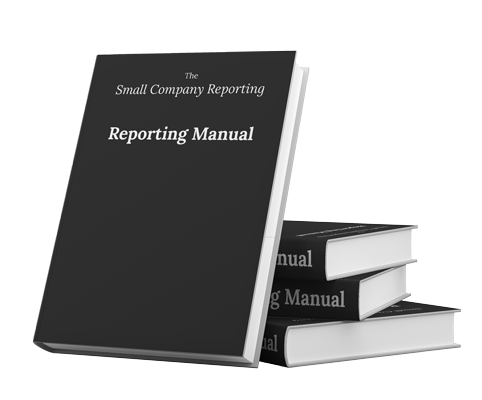 The SCR online company reporting manual contains a company accounts checklist, specimen small company accounts, a companies act guide, and accounting standards summary and an auditing statements summary. Subscribers can download documents on demand throughout their subscription. Subscribers to SCR Charity can access our online charity reporting manual containing explanatory notes and model working papers covering charity accounts preparation, independent examiners reports, and small charity audits, charity accounts checklists and specimen accounts.